As Business Assurance and Testing strategies shift, solutions such as automation, adoption of agile, DevOps and Cloud practices improve time-to-market, optimize cost of various offerings and protect the corporate image. 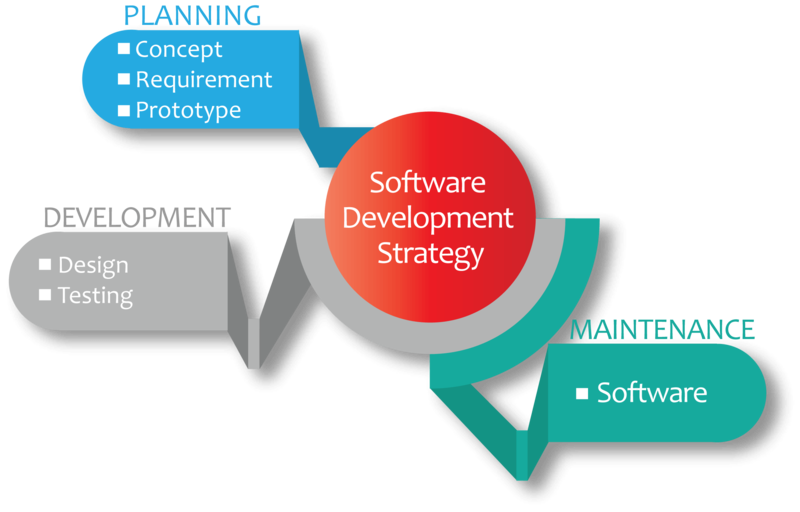 Our Software testers’ years of experience, knowledge base, domain expertise, and proven track record support the clients for an efficient market release of the software products and reduce investment cost. Our software testers are experts and have experience in manual and automated testing for different types of software products across industry verticals. We thrive to meet the quality goals by following the standard procedures. The quality of the developing/developed application is expected to be at the higher end leading to minimal risk and maximum impact in business. We help the applications to cross the barriers prior to its market release through Business Assurance and Testing. Accelerate time-to-market and guarantee business outcomes: Agile managed testing services leverages WondersMind’s global network of testing professionals and expertise to deliver agility and assure quality. As time-to-market requirements shorten, many organizations are adopting agile development methods especially for new business development projects. WondersMind provides a range of end-to-end services to help organizations. The latest World Quality Report found that an increasing proportion of the IT budget is now being spent on Testing and Quality Assurance. Today’s fast-paced, digital world requires high quality products, brought to market quicker. The continuous demand for new and improved IT solutions by end-users and customers at an ever-increasing speed has forced enterprises to embrace Agile, and DevOps (Development and Operations) methodology. As consumers expect businesses to provide personalized content and seamless experience across all channels, focus on quality assurance and testing is rising. Although, many organizations struggle to establish a testing function that can deliver high quality. We also provide Test Automation Solutions. We comprehensively test various Application Patterns such as ERP/CRM, Web/Mobile, SOA and Business Intelligence along with the underlying IT Infrastructure. We conduct a comprehensive Application Portfolio Assessment and offer risk-calibrated recommendations for high Quality Assurance. Our services are designed to Deliver, Manage and Govern end-to-end Quality Assurance with accountability for Excellence, Cost and Time to Market. KARYA offers fully managed services for Quality Assurance ensuring reliability and on time delivery of IT Products and Features. Designed to deliver, manage and govern end-to-end quality assurance with accountability for excellence, cost and time to market.